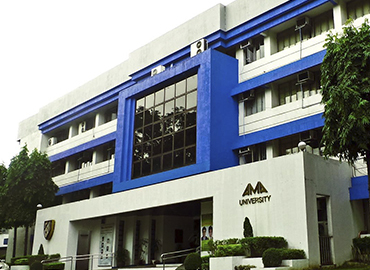 Our Lady of Fatima University, formerly known as Our Lady of Fatima and Fatima Medical Science Foundation, Inc. is a private University of Philippines that is counted as one of the Top Medical Universities in Philippines. Its name was derived from the National Shrine of Our Lady of Fatima or Pambansang Dambana ng Birhen ng Fatima. The University has 5 main campuses and welcomes students from every section of different corners of the globe. Our Lady of Fatima University was founded in 1967. 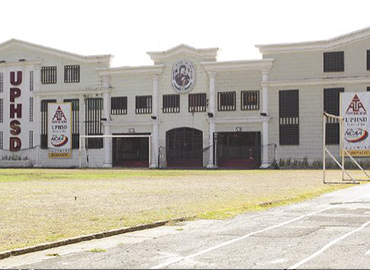 The Founder of the University was Jose Olivarez and his son-in-law, Dr Vicente m. Santos. The university developed out of Our Lady of Fatima Hospital. 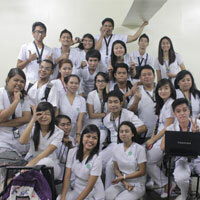 The hospital converted the primary provider of medical and health care services for Valenzuela. 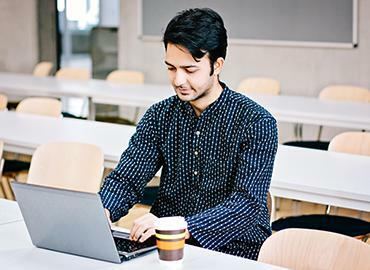 University provides assistance in accommodation and dining facilities to all its international students. It makes sure that hostels or dorms should be well-equipped with all the basic amenities and 24 hours security. 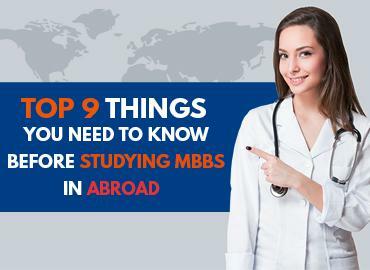 University’s management or administration is very welcoming in nature towards the International students coming from different parts of the world. Various cultural and sports activities are organized on-campus for student’s entertainment purpose and to keep them attached to their respective cultures. At the same time, the university also gives them an opportunity to get familiar with the local cultural values & traditions of Philippines. The city of Valenzuela is a first-class urbanized city in Metro Manila region, Western side of Philippines. It is the 13th most populous city of the Philippines. 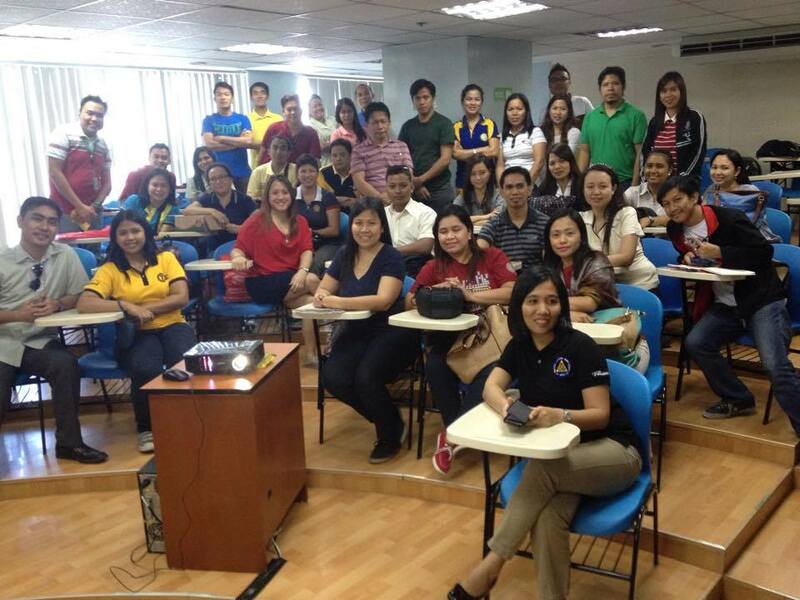 Economic sectors of Valenzuela involve Agriculture & Industrial sectors. Rainfall and Climatic conditions of Valenzuela are almost similar to the country’s capital Manila. It has two pronounced seasons during the year – dry and wet seasons. Main attractions of the city are Valenzuela City People’s Park, Arkong Bato, Harry C. Egbert Memorial, National Shrine of Our Lady of Fatima, San Diego de Alcala Church, etc. Popular food corners of the city are Golden crown food centre; Little Beijing Chinese Cuisine, Famous Belgian Waffles, Max’s Restaurant, etc. are expert in serving an amazing & delicious Filipino food. The local transportation in different parts of Philippines comprises of jeepneys(US Military Jeeps with flamboyant decoration and crowded seating), water ferries, railways, metro cabs, buses etc.